A family-friendly neighbourhood, SCOUT Condos is just a stone's throw from the areas most popular parks and places to play. Situated west of Corso Italia, north of the Junction and on the popular St Clair. 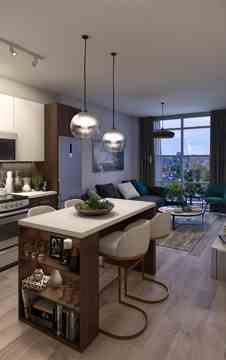 West strip, SCOUT Condos has it all; accessible public transit, grocery stores, parks, lounges, boutiques and more! Conveniently located just steps away from the building, the St. Clair West streetcar serves as a reliable source of transportation that allows passengers to see an abundance of shops and the beautiful views of Toronto. 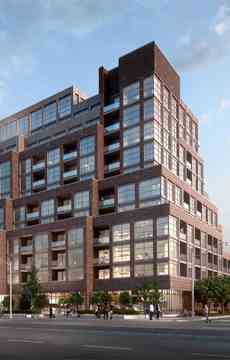 SCOUT Condos has without a doubt added value to the already popular St. Clair West area.